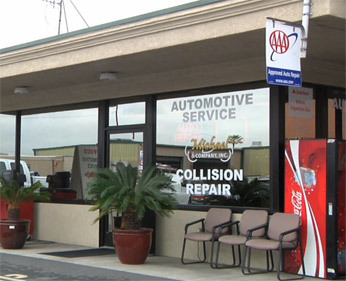 Michael and Company is a San Jose auto repair shop that can handle all your automotive needs. From automotive repairs and maintenance to auto body work, hybrid car repair, collision services, vehicle glass repair, paint and restorations - we do it all! Don’t worry, we’ll handle all the negotiations with your insurance provider.